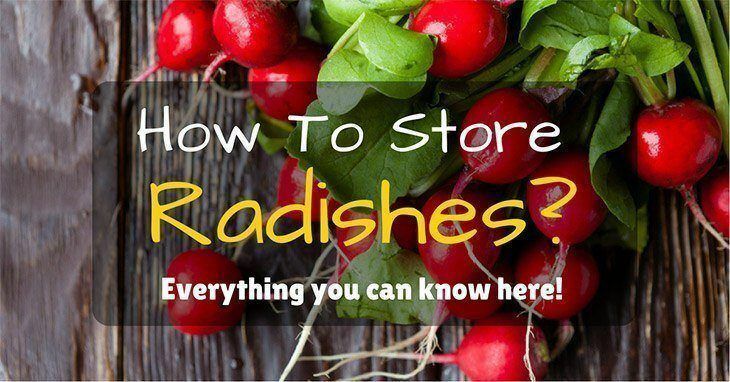 →How To Store Radishes 2019: Everything You Can Know Here! Another fun fact is that the leaves can be eaten too. The leaves are good when braised or sautéed in olive oil with roasted garlic, salt, and pepper (any pepper available). The leaves can also be used as the salad dressing as well or garnish in other meals. Detoxifying agent/ blood and urine purifier reducing blood and kidney related problems. Roughage hence preventing and treating constipation as well as diarrhea because it makes loose bowels firm. Rich potassium level makes it a great heart disease fighter. High in vitamin C which is a pathogen fighter and reduces the risk of getting small illnesses such as influenzas and the likes. Can be used to reduce white for those with obesity problems since it is filling and hunger cravings are reduced. They are used to replenish the skin. The water in radishes moisturizes the skin and gives it a soft feel touch and reduces skin cracks, skin rashes, and skin dryness. 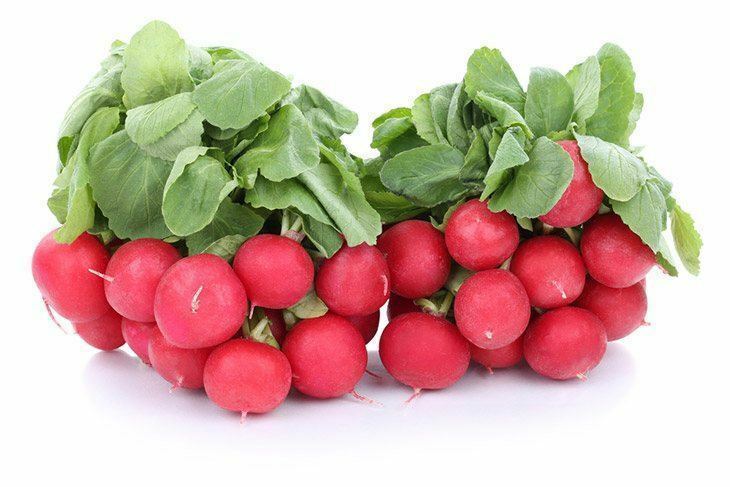 Cherry Belle- these radishes have short bright red roots with very crispy white flesh. White Icicle- white roots with a pungent taste. The roots are 5-8 inches long. Daikon- 18-24 inches long white roots with about 2-3 inches wide. They are known for their mild flavor. To those with love for radishes, you always want your radishes to stay longer once you buy them or harvest them from the farm. Via Youtube.com: How to Store Radishes to keep them Fresh and Crisp for 1 week! 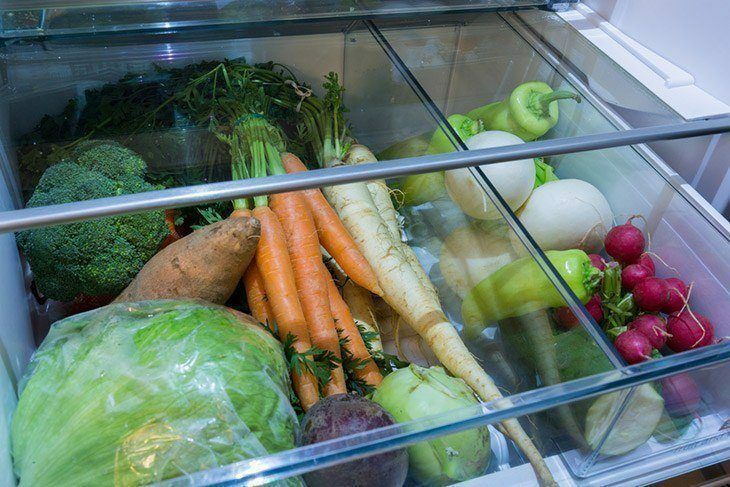 The most common method of storage is refrigeration. There are various steps to be done before the radishes can be put into the fridge. Pickling them in vinegar before putting them in the fridge. Putting unwashed radishes in a zip lock bag with a damp towel at the bottom before placing it in the fridge. Remove the leaves and place the radishes in a plastic bag and later put them in the fridge. The amazing thing about refrigeration is that the radishes will stay fresh for up to two weeks. Freezing the radishes is another way of storing them. This method is simple and requires you to remove the leaves and store the roots in a zip lock or plastic bag and freeze them. When frozen, they can stay up to one month or even two if there are no power interruptions. However, freezing is not always recommended because the radishes will fall apart when they thaw because the roots fill up with water. Nonetheless, when this happens, you can make butter out of it which is also another way of using the radishes. Freezing can also be done to the leaves only. Ensure that you rinse them thoroughly. Blanch them in boiling water for about 2-5 minutes. Let them cool in cold water. 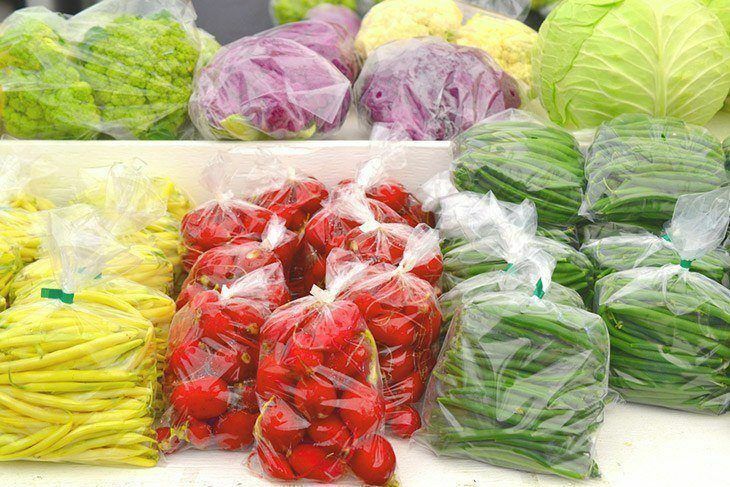 Dry them then pack in plastic bags and store them in the freezer. Read more: How To Store Broccoli For A Longer Time? 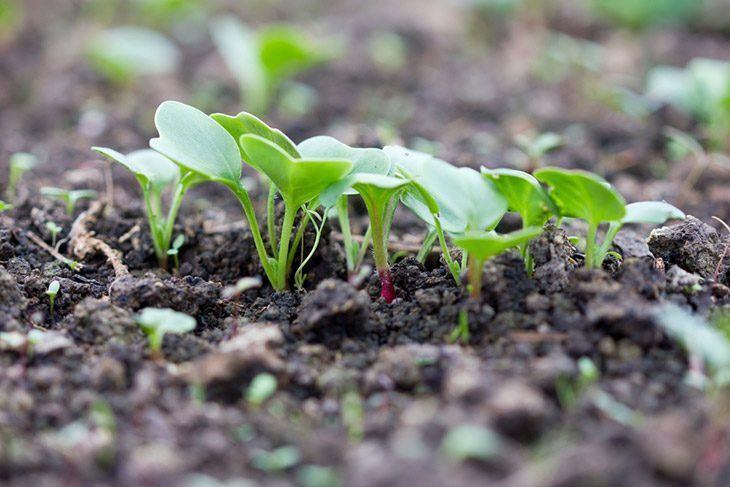 You can also store radishes in sand or dirt. The temperature in the room where they are to be stored should be 34-42 degrees Fahrenheit (10-12.5 degrees Celsius). For those of you with a dark room to do this in, it is advisable to remove the leaves before you use this technique otherwise the nutrients will be drawn from the radishes, and they will wither faster. Carefully cut the leaves off. Fill the box or container that you intend to use with sand or dirt. Place the unwashed roots in between the sand/dirt making sure that the roots are about three inches from each other. Check once in a while to remove rotten or radishes with mold. This method can stay up to 3 months. Another way to store and preserve radishes is by immersing the roots in water. Fill a container with water and drop the radishes in. They will give you the impression that they are growing in water. Another way of preserving them in water is by trimming the radishes and canning them in water. The leaves have to be removed as well as the small taproot extending out the bottom. This is an interesting way to store or preserve the radishes is my making butter out of them. 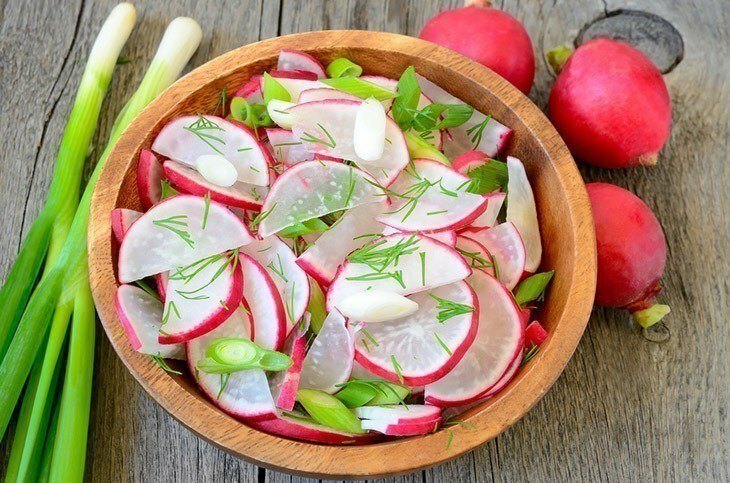 This method acts both as a way to preserve the radishes as well as having an alternative preparation other than using radishes as salads. This works well with those radishes that you want to salvage because they were split, cracked and storing them with other means will eventually lead to them rotting. The ingredients you need to make your butter are salted butter, chopped marjoram, sliced garlic greens, chopped fennel fronds and black pepper. The first thing you need to do to make the radish butter is grated them. When done, add the butter and herbs and mix until thoroughly combined. Season it with the black pepper. You can put the radish butter in a jar. It can be used to spread on bread or as an accompaniment when eating nachos or crisps. Radishes are wonderful edible vegetables but they are highly perishable if not stored properly. There are various ways that you can store your radishes, you just have to decide which one works best for you. However, regardless of the method that you use to ensure that the nutrients are well preserved. 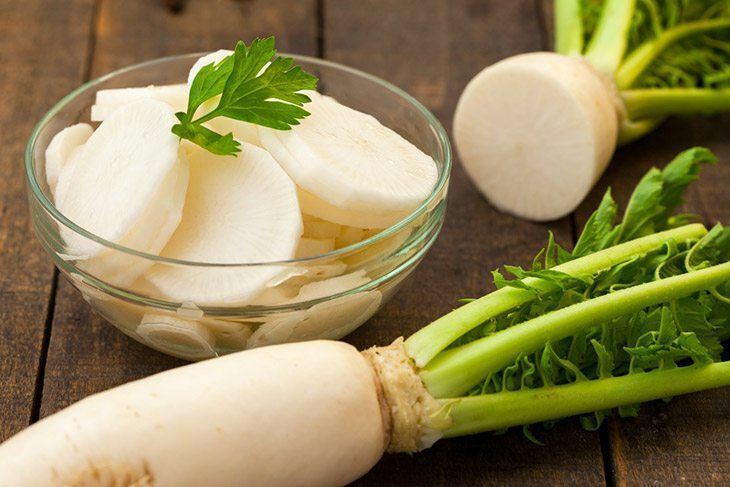 Remember the wonderful health benefits radishes have and eat them as regularly as you can, at least every fortnight.